Happy Monday, Friends! By the time you read this post, I will be up in the air… on my way to Ft.Wayne, Indiana. Yeah, I was just there three weekends ago. This will be my last work trip for the year, and I will be glad to stay put at home for the rest of the year. 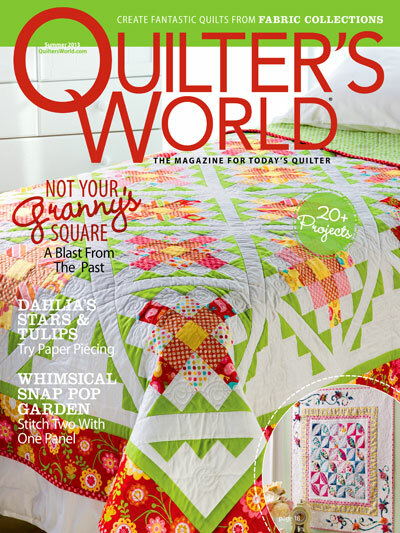 To start us off the new week, here is another Quilty THIS or THAT for you – press seams open or press seams to the side? I actually do both, but in the my last two projects, I have been pressing my seams open! So, tell me, which do you do? I plan to post a few pictures of my trip on Instagram here while I am away — at least that’s the plan. Have a great week, Dear Friends! I shall catch up with you later. Both… it depends on the project. Your work is so neat–your engineering background shows through even on the reverse. Have a safe trip! In most projects, I do press my seams open. 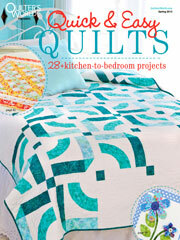 I like that there is less bulk while quilting. Yet, at times I do press to one side. 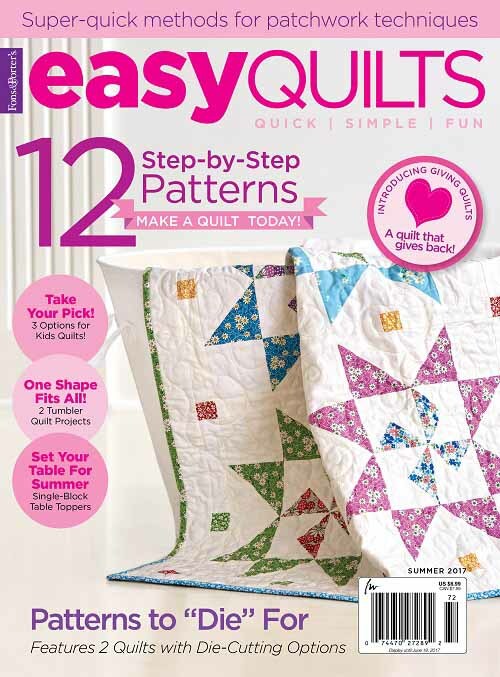 Especially if the project I am doing gives specific sides to press towards, like in the Scrap Dance Mystery Quilt Along by Carole that I am currently quilting. Following her precise directions made the strips go together perfectly for each step in creating the two different blocks. So both ways work, both have the positive and negative issues. Thank you for sharing and have a wonderful creative day…well after you have landed! I usually press to the side, but I’ve had to press some open to get them flatter. Have a safe and fun trip! More and more, I press them open for a flatter look. 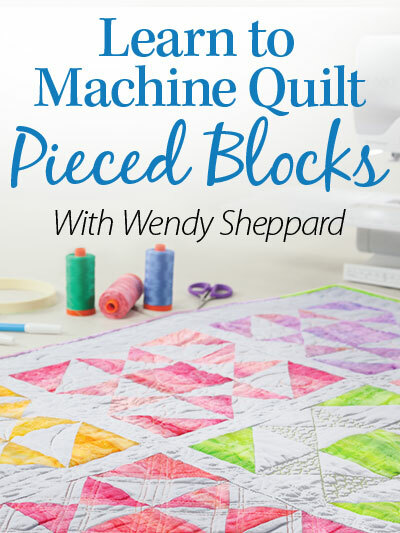 My mind is always planning the quilting when I am in the process of piecing, and if pressing open will make for a less complicated project to quilt, I’m for it. 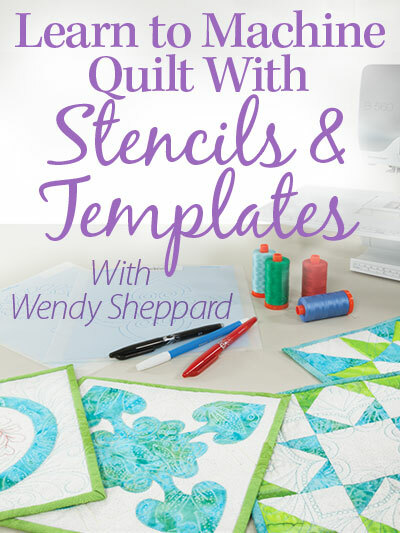 After a project is quilted, the seams aren’t going to shift and will received less wear and tear than a garment seam. So now I am thinking about going back to open. I can always use SCHOOL GLUE to get those points together . So easy to sew, spray with water to melt the glue and iron flat. Stand back and admire. I’ve pressed both ways, but have to say that I love the way seams nest together when pressed in opposite directions. I’ve also had an instructor show us how to “twirl” our interlocking seams to open up just the very center. Guess I’m for whatever the situation calls for and whatever reduces bulk at the intersections. Have a fun trip! I always pressed to the side but after having a hard time recently with a lot of HST’s, I will press open from now on if bulky. Thanks for the idea. I also do both – press open more often than to the side. Working on a Lone Star quilt now and pressing ‘open’ is far neater. 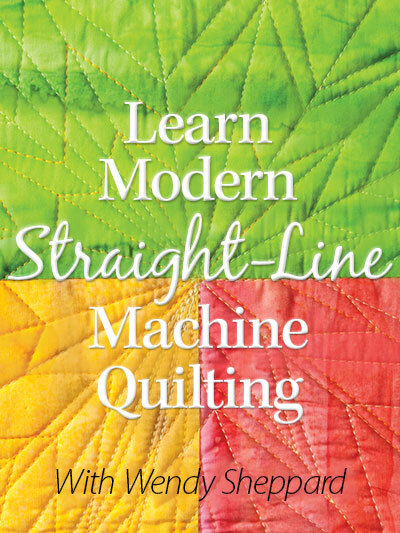 Once you’ve quilted a quilt, seam strength really shouldn’t be an issue. I use a wooden tool to flatten the seams open before pressing. I don’t buy in to the notion that you have to first “set” the stitches with the iron, burying them deeper into the fabric. Why? Because my Mother said so. I prefe my seams to one side unless too many seams come together, then I press them open. I mostly press open, but that totally horrifies some members of the guild I belong to!